Make sure you fully understand the specific mentoring job you are undertaking. 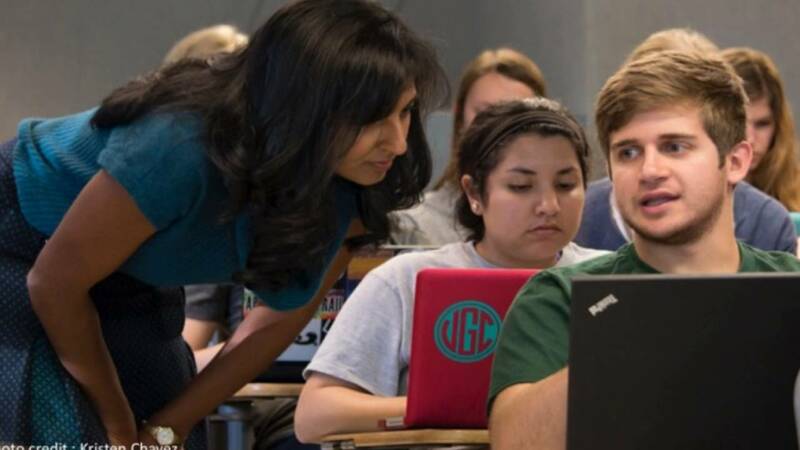 Academic units at Carolina vary greatly, as do their approaches to mentoring. Some departments and schools have very structured programs, whereas in others the approach is highly informal. If your school or department has written materials related to mentoring, become familiar with them. Speaking with your chair, associate chair, dean, or associate dean to obtain his or her perspective on your role as a mentor is often very helpful. More experienced mentors in your academic unit are also a good source of information about how mentoring usually works. If mentoring is new to your unit, it may be necessary to seek out an experienced mentor in another unit who can be a resource for you as you begin your career as a mentor. Start the mentoring relationship in an open, direct, and collaborative way. Unless there is an established process in your unit for starting the mentoring relationship, contact the person you are supposed to mentor and arrange a first meeting. If there are written materials that can be shared before the meeting, provide them a few days prior to the conversation. At this first meeting, share your perception of what mentoring means and how you think the process should unfold. Explain how the person being mentored can benefit. It is also helpful to be clear about what mentoring “is not.” Ask how your perception of mentoring fits with your mentee’s expectations and needs at this stage of his or her career. You do not have to meet all your mentee’s expectations. You may find that some concerns are outside the purview of the mentoring role. There may be some topics that are of interest to the mentee but of which you have little knowledge. Generally, once you learn your mentee’s interests, you can determine the areas in which you can provide assistance and offer to help your mentee identify other resources in areas outside your focus or expertise. Consistent with your unit’s guidelines for mentoring, discuss how you will work together: how often you will meet, what kind of contact between meetings is desired, who will initiate meetings, and so on. Be sure to clarify the ground rules concerning confidentiality. All good mentoring relationships are built on trust, so it is crucial that you and your mentee reach an agreement about the confidentiality of your discussions at the outset. Close the meeting with a statement about the next steps and then follow up with an e-mail outlining your understanding of the next steps. Focus on being a supportive person. Establish yourself as a resourceful, approachable individual who wants to be helpful. Be a good listener and take the time to really hear what your mentee is saying. Show by your responses that you understand. Listening is the core skill of any helping relationship. Being a good listener in no way precludes your giving advice or direction as needed by the person being mentored. On the contrary, careful listening will help you target your direction or advice effectively. Don’t be afraid to say that this process is new to you as well, but make it clear that you are committed to being as helpful as possible. An early test of the new mentoring relationship is related to follow-through. Whatever you said in the initial meeting about your next steps must be carried out. If you do not follow through diligently, you send the signal that you do not consider the mentoring relationship to be genuine and that you are not a reliable partner in the relationship. Similarly, if your mentee does not follow through, you need to call attention to that fact in a friendly, inquiring way. Failure to do so may lead to problems in the future when important expectations are not met. Lack of follow-through on the part of the person being mentored may also be a sign that the person is having problems and needs your involvement, even if he or she is not willing to say so up front.